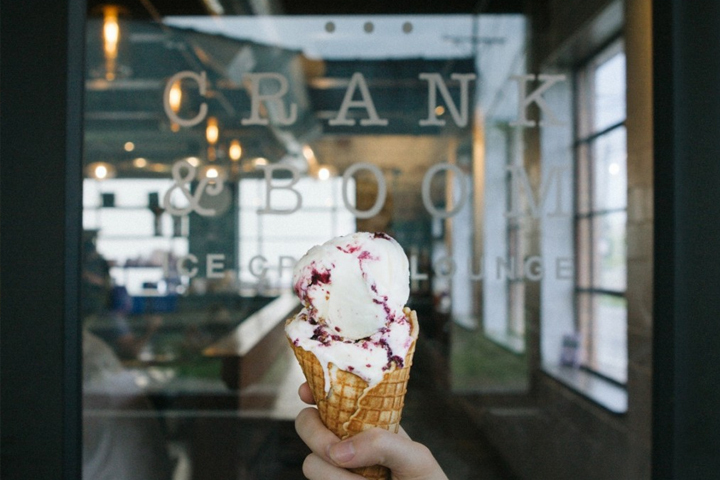 This local initiative showcases the work of businesses in the state of Kentucky. It’s our way of reaching out to our old-new city of Lexington, and the people of the Bluegrass. We want to see our state grow and flourish in new ways and this is one of the ways that we’re giving back to the community, and giving them publicity in a free and attractive way. We started Bluegrass Finest with the goal of encouraging quality commerce in Kentucky. We want Bluegrass Finest to be a brand that Kentuckians recognize, identify with, are proud of, and aspire to. 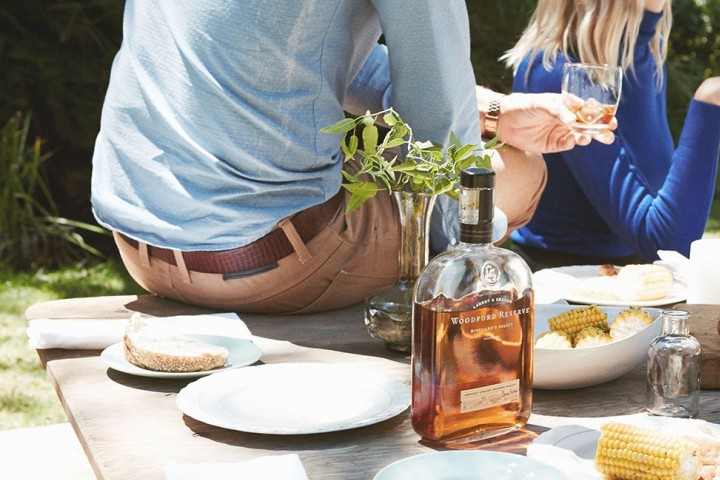 This brand not only shows the history of Kentucky, but also the potential and culture that new businesses can have. There isn’t a membership or any fees to be featured on Bluegrass Finest, you can contact us if you’re interested in having a feature done on your company. We do have one catch: You’ve got to have good branding. It’s our way of sorting companies out and making the Bluegrass something we’re proud of. If your branding and website aren’t up to date, just contact us anyway, and we’ll get you all setup! 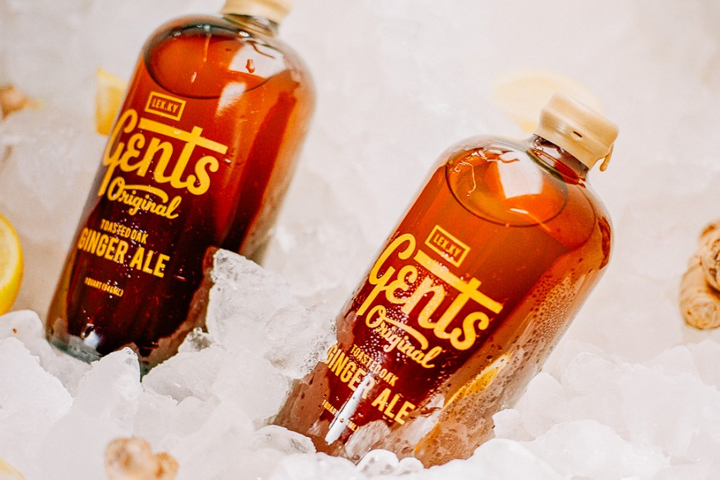 We’ve already done some beautiful features on The Livery, Woodford Reserve, The Original Makers Club and Morton James and we’re getting ready to put up an amazing shoot that we did for Gent’s Original Ginger Ale. 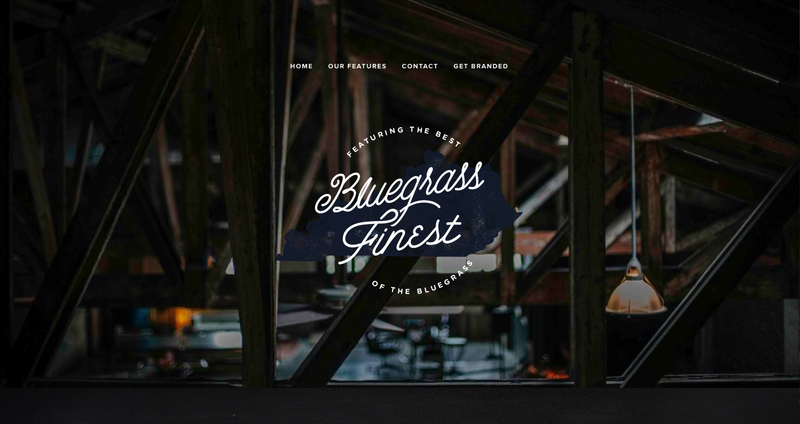 Head over to Bluegrass Finest and sign up for a free Bluegrass Branding guide!